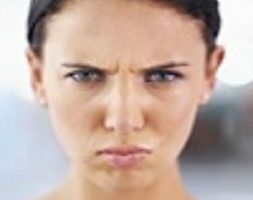 Forehead wrinkles are a common reason for consultation. There is not really an age of appearance, even at 20 years we can have them. 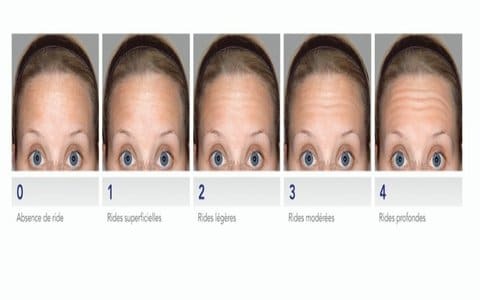 There are different degrees of severity represented by static scales and dynamic or ‘movement’ forehead wrinkles. 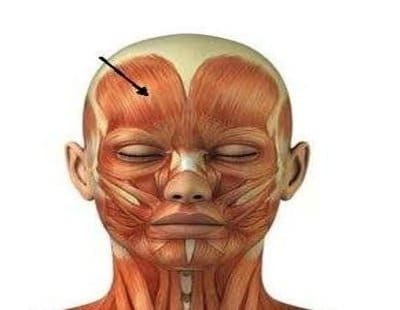 The frontal muscle is responsible for the appearance of these wrinkles. When the muscle contracts, the skin follows, leading to dynamic or ‘movement’ wrinkles. Static or ‘at rest’ wrinkles are due to the gradual breaking down of the skin’s elasticity as it follows the muscle. Injections are the suitable solution as soon as forehead wrinkles (whether static or dynamic) start to be a problem for the individual. I was neurotic about the wrinkles on my forehead, now I’m freed of my anxiety thanks to Doctor Romano’s intervention. Thanks again. It took me a long time to take the step but with no regret! A doctor that took into account my demands! I have no wrinkles on my forehead anymore! I recommend Doctor Romano without hesitation. Always available. The result was up to my expectations for the wrinkles on my forehead. !